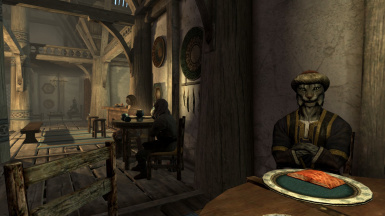 The Khajiit Black Market is a mod that adds a 9 merchants to the game which sell hard to obtain, useful items such as potions, ingots and soul gems in bulk. 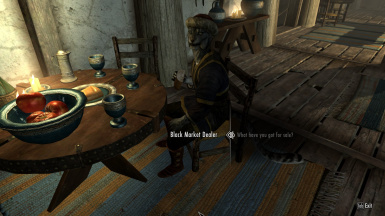 The Black Market dealer who set up in Whiterun was so successful 8 more dealers were sent from Elsweyr to support him. Now the Black Market consists of 5 Male dealers and 4 Female dealers, located in the inns of each hold capital, making it easier than ever to get useful items wherever you are. Thanks for checking my mod out guys, and I hope you enjoy using it! Please endorse and comment any bugs or what I should add next! 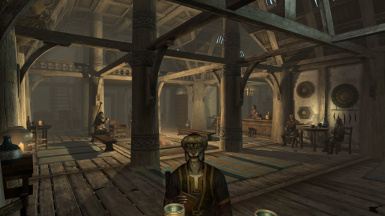 Extract the .esp file and into your Skyrim data folder and run the game. Be sure to enable it in data files!